The 4th Annual Outer Banks Halloween Parade returned for a final march around Kelly’s Restaurant and Tavern in Nags Head on Sunday, October 29, 2017, and despite some rain, a spirited crowd turned out in costume for what has become the largest event of its kind in the area and a seasonal tradition for many families. Everyone who registered to walk in the Halloween Parade was entered into Dare County’s ultimate costume contest, featuring eight different categories and all ages, with approximately $5,000 in prizes that were donated by the community and handed out the 2017 winners. This was the last year for the Halloween Parade to be held at Kelly’s, as the local landmark has recently been sold and is set to close soon. OBX Entertainment will be announcing the exciting details of the new location for the 2018 Halloween Parade very soon, but mark your calendars and save the date now for Sunday, October 28 of next year. 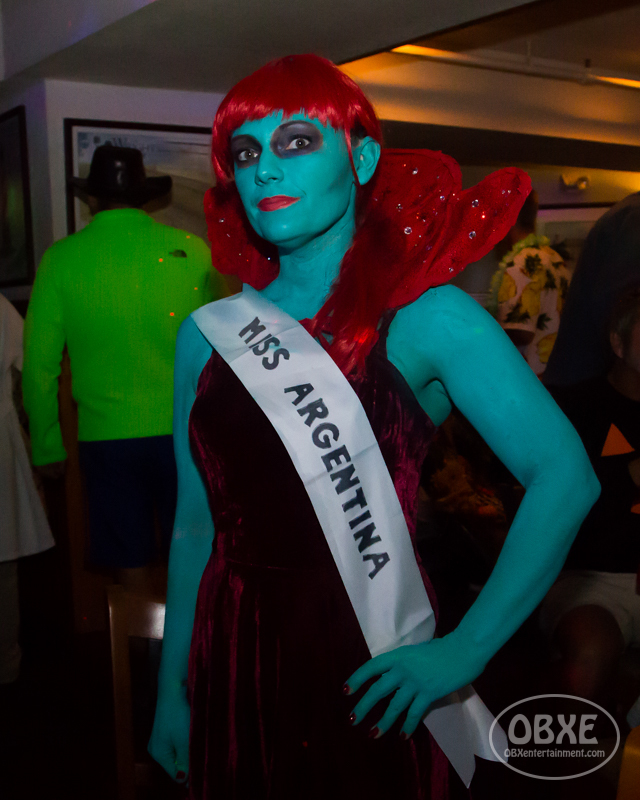 You can watch highlights of the 4th Annual Outer Banks Halloween Parade and Awards Ceremony in the videos below, and then scroll down to view more of the amazing costumes in our photo gallery! SEE THE FULL GALLERY AND PURCHASE PARADE PHOTOS HERE!